Blow-out price! 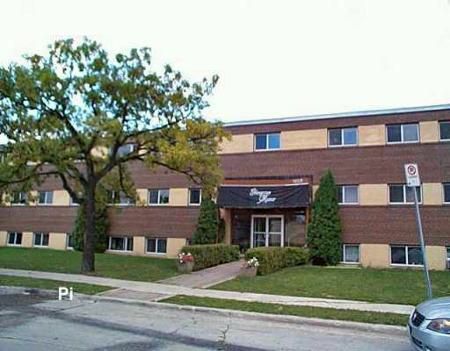 1 br condo on Grant Avenue near Grant Park shopping Centre. Nicely lr/dr combo, kitchen & spacious berdroom, very quiet block w/security enterence being sold is where is. Seller requires 5 working days to deal with all offers.